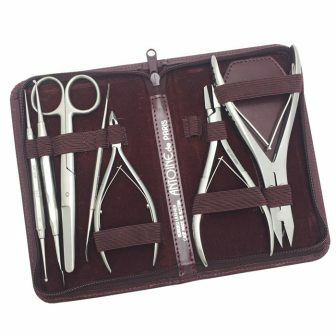 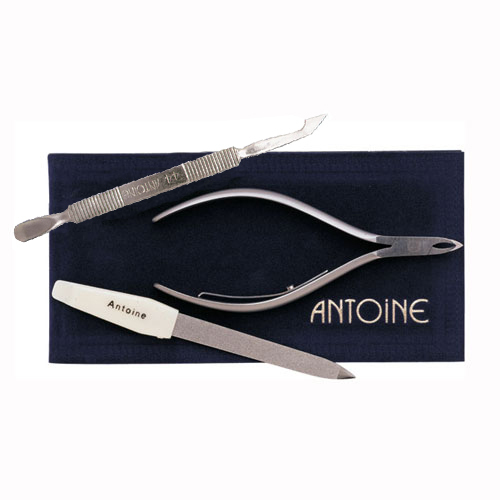 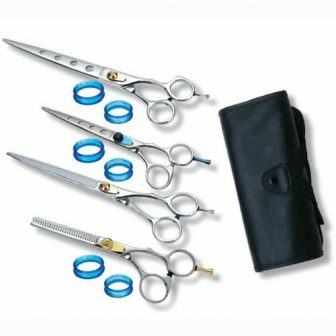 3 Piece kit that includes a lap joint long handle cuticle nipper, a # 44 Pterygium remover and pusher, and nail file. 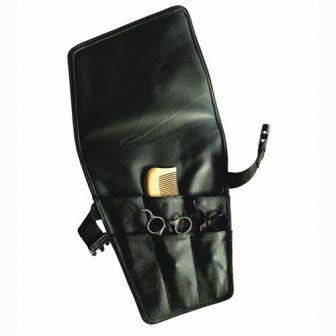 Includes a folding case that snaps securely shut. 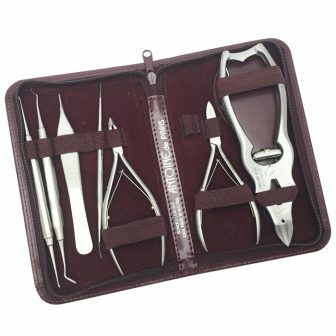 Ideal for Retail or gifts.